Best priced view home on island. Architecturally designed. 450 ft community WF on Agate Pass, Olympic Mtn./Agate Pass view. New stairs to beach. . Huge master and 2nd BR on main. Long deck On view side of home. Great room living with large dining area, open living room.Kitchen with granite counters. All appliances stay. Level lawn and garden area.Metal roof, gutters just cleaned. Very private setting.1 year home warranty. Skylights brighten the home. Formal dining. Priced below appraised value. Directions:N on 305, just before Agate Pass bridge, left on Ada's Will Ln. (Road sign missing) When parking, please do not block LN. SchoolsClick map icons below to view information for schools near 6515 NE Ada's Will Lane Bainbridge Island, WA 98110. Bainbridge Island Real Estate at 6515 Ne Ada's Will Lane Bainbridge Island, WA 98110. 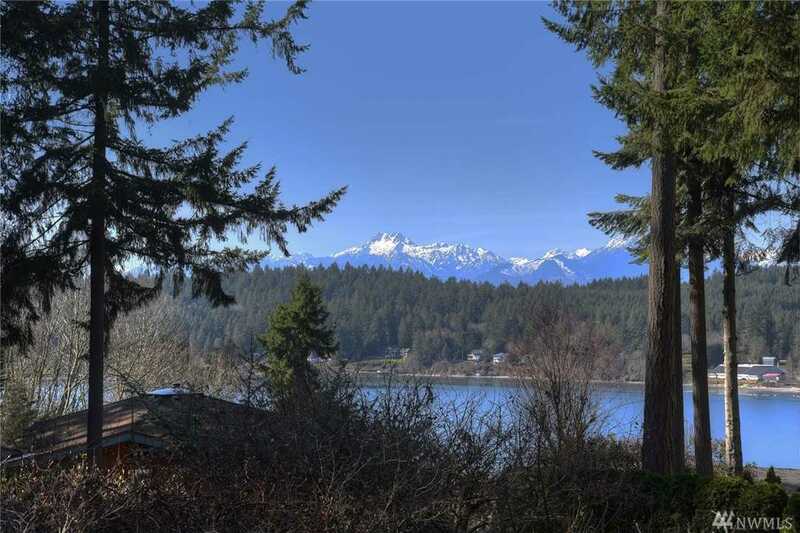 Description: The real estate listing at 6515 Ne Ada's Will Lane Bainbridge Island, WA 98110 with the MLS# 1242847 has been on the Bainbridge Island market for 112 days. This property located in the Bainbridge Island subdivision is currently listed for $735,000. You are currently viewing the property details of the NWMLS listing at 6515 Ne Ada's Will Lane Bainbridge Island, WA 98110, which features 3 bedrooms and 2 bathrooms, and has approximately 2147 sq.ft. of living area.